The Kearney House (220 Union Ave SE, Olympia WA 98501) was built in 1907 for local grocer, J.F. Kearney who came to the Olympia area in 1897. Listed as an Olympia Heritage Site, the Kearney House is a fine example of a Foursquare-style home. 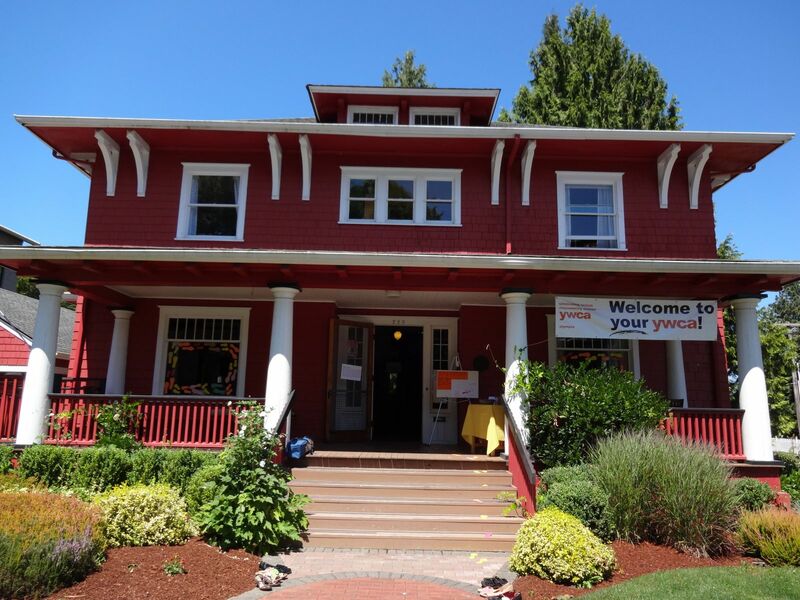 The Kearney House has been the home of the YWCA since 1948. 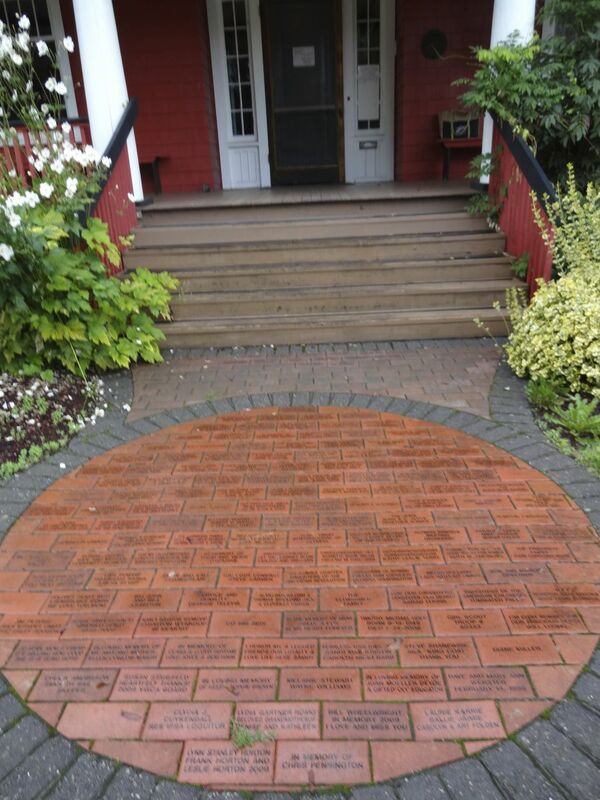 In 2007, to commemorate the 100th birthday of the Kearney House, the YWCA engaged the local community to secure funding to improve the exterior of the house including new paint, roofing, landscaping, and installation of a commemorative brick walkway. In 2011 and 2012 the agency embarked on a new restoration project which added a beautiful ADA-accessibility ramp, thanks to the efforts of the Lowes Hardware Heroes Program. Funded by a grant from the Mary P. Dolciani Halloran Foundation, the Zonta Reception Room was completely transformed. Authentically-designed reproduction wallpaper and furnishings that reflect the period, including some c.1900 antiques, provide the perfect setting for our historic photos of the YWCA of Olympia. The room was finished with a gas fireplace generously contributed by the Zonta Club of Olympia and the Zonta Club of South Puget Sound.